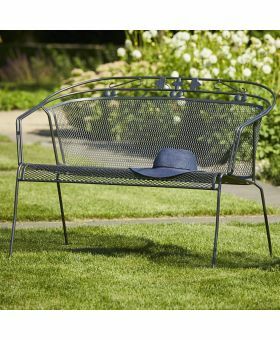 There is no better way to enjoy your garden and surroundings than with a tactically placed Garden Bench. 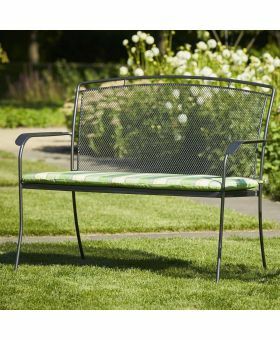 Be it at the end of a garden path or next to a flower bed, a metal bench provides an extremely comfortable place where you can enjoy the flowers and the sun. Our steel benches are protected with a Thermosint coating to provide a maintenance free bench that will grace your garden for years. 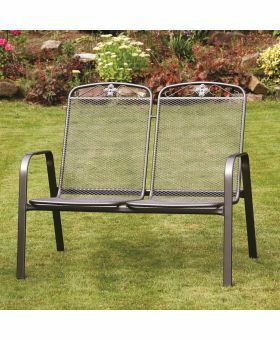 We sell 2 seater benches and 3 seater benches to give you a variety of products that would suit a variety of gardens. 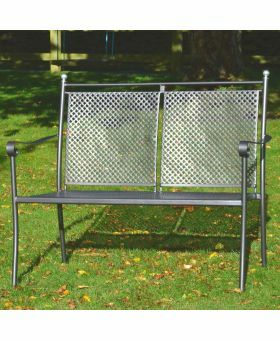 We also sell wooden benches along with metal benches to give you the option to pick the finish that will best match your garden.